If you love the sight and sound of swifts in high summer then this is the talk for you. This amazing acrobatic bird drinks, preens, collects food and nesting material, and even mates on the wing! We are very fortunate to see their evening acrobatics and hear their characteristic screaming in Froyle as swifts have declined nationally by almost half over the past decade. Their preference to repair and reuse the same nests which are often lost during building and renovation work, coupled with a steep decline in their food supply (flying insects and airborne spiders), makes life challenging for them. 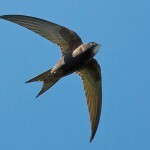 The RSPB reports that within 20 years swifts will become rare in the UK unless action is taken to help them. Our speaker, Edward Mayer, has loved Swifts since childhood. 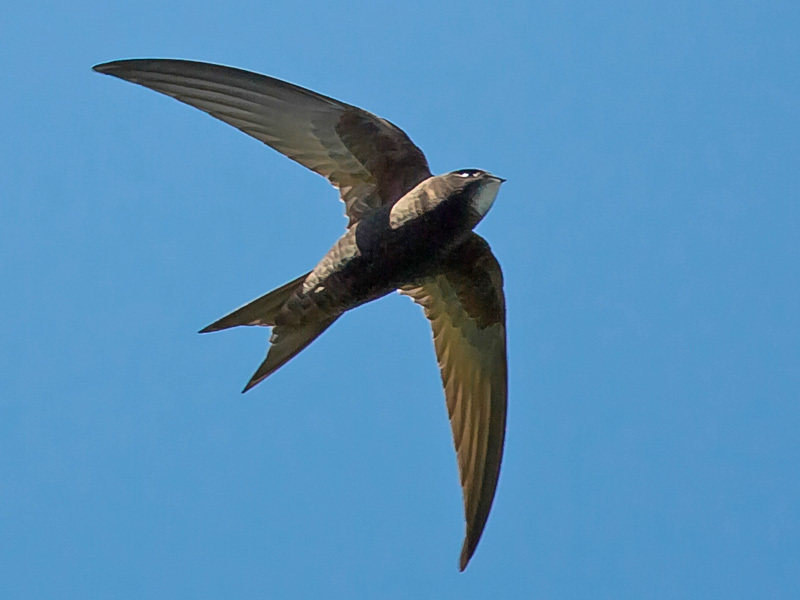 He has set up ‘Swift Conservation‘, a web-based advice service celebrating swifts. He provides advice to government, building professionals and the public. Edward will talk about the challenges facing swifts. He will also cover cost-effective and simple solutions to protect and encourage swifts (and similar looking summer migrants like swallows and house martins) when we renovate, build or rebuild. This will include how to create and maintain the habitats that encourage population growth of their food sources. Edward has been highly recommended to us as an excellent speaker and presenter. PLEASE NOTE THE TALK WILL START AT 7pm, doors open from 6:30pm. Entrance fee £2, refreshments available. Donations welcome for Swift Conservation & Froyle Nature Conservation.